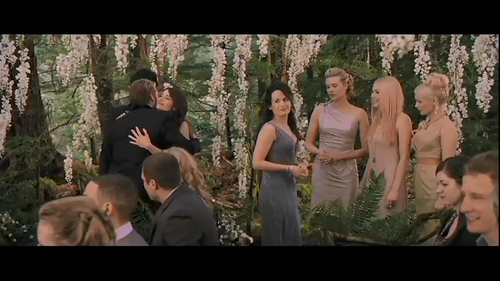 Cullen Wedding BD. . HD Wallpaper and background images in the The Cullens club tagged: breaking dawn twilight saga. 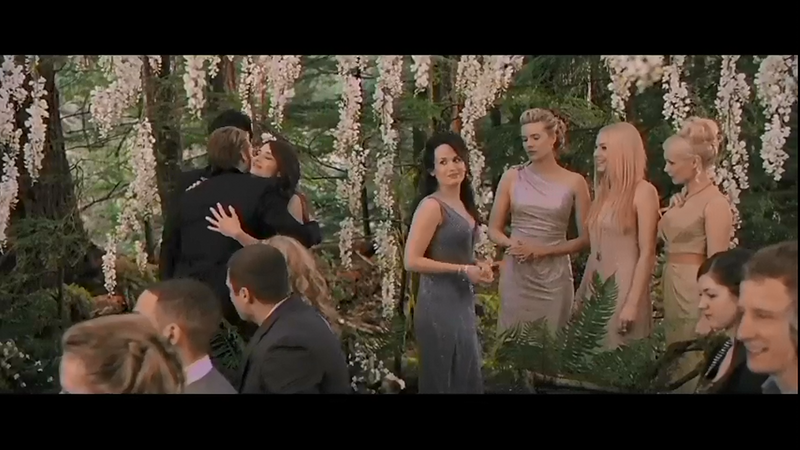 This The Cullens photo might contain sitka सजाना, picea sitchensis, सिटका स्प्रूस, पिका सिटचेंसिस, ponderosa, ponderosa पाइन, पश्चिमी पीले देवदार, चीड़ बैल, pinus ponderosa, पोंडोरोसा, पेंदेरोसा पाइन, पश्चिमी पीला पाइन, बैल पाइन, पिनस पोंदेरोसा, पाइन, बैल पाइनस ponderosa, डगलस फ़िर, and डगलस प्राथमिकी.